Home, Auto & Life Insurance. Protect everyone and everything you care about. Get a free business insurance policy review. At Joy Insurance, we offer a variety of insurance products from personal to commercial insurance. We'll always make sure you have the right coverage at the right price. Protect your home and everything in it with a comprehensive home insurance plan. We offer a variety of carriers to get you the right auto insurance coverage at the right price. We'll find the perfect life insurance policy to fit your family's needs. When your business needs coverage, we'll make sure you're protected. One size doesn't fit all in your business. Here you'll find specialty coverage for any business. Proudly Serving Middletown, Newburgh, Goshen, Montgomery, Poughkeepsie, Rockland County, Sullivan County, Westchester County, Orange County, & Ulster County NY. The staff at this agency is excellent!!! 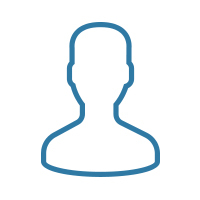 They are always so personable and friendly on the phone and in the office. This is one business that I feel truly cares about me as an individual. Thank you all for your dedicated service and vast knowledge in the industry, you have been so very helpful to me! They also seem to have a way to save you money from any other company out there. We have been a client of Joy Insurance for years and they have always been there for us. Their efficient and courteous staff has always responded quickly to our questions and concerns. 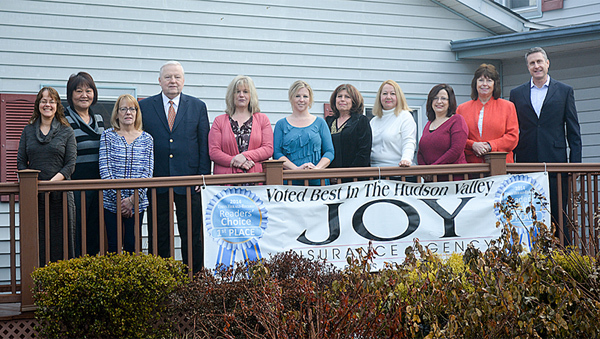 Joy Insurance is the touchstone for all our insurance needs and it is a pleasure having them work for us. I understand how this insurance agency got their name as they are a joy to work with! 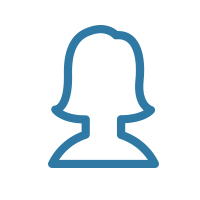 Karen Williams is our agent and is always there to answer questions and help with whatever we need.